Maroon 5, Travis Scott, and Big Boi are performing at this Sunday’s Super Bowl Halftime Show. 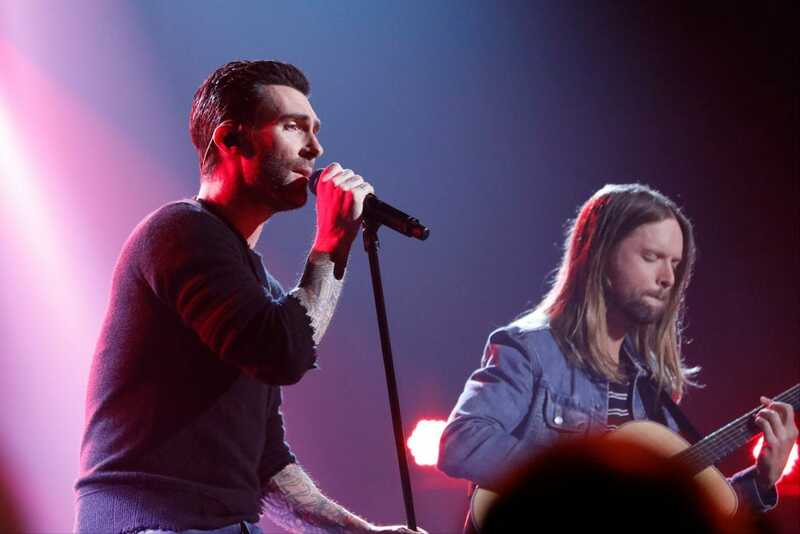 Maroon 5, Travis Scott, and OutKast’s Big Boi are taking the stage this Sunday during the Super Bowl Halftime Show. They’ll be watched by millions of people, but how popular are they ahead of the big game?